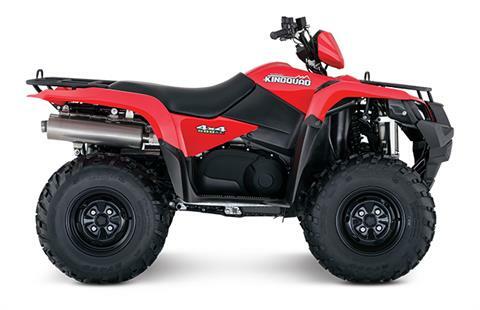 2018 LT-A500XPL8 - KINGQUAD 500AXi EPS, MSRP $8299, NOW $7199 AFTER SUZUKI CUST. CASH, PLUS FREIGHT $365, DOC FEE $199, TAX & TITLE. NO PREP CHARGES! 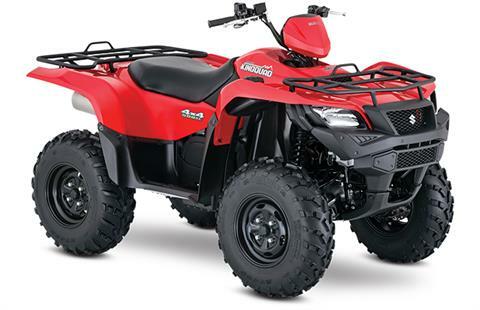 GET A GREAT DEAL FROM MID-OHIO POWERSPORTS ON A 2018 SUZUKI LT-A500XPL8 - KINGQUAD 500AXi EPS IN RED!!! 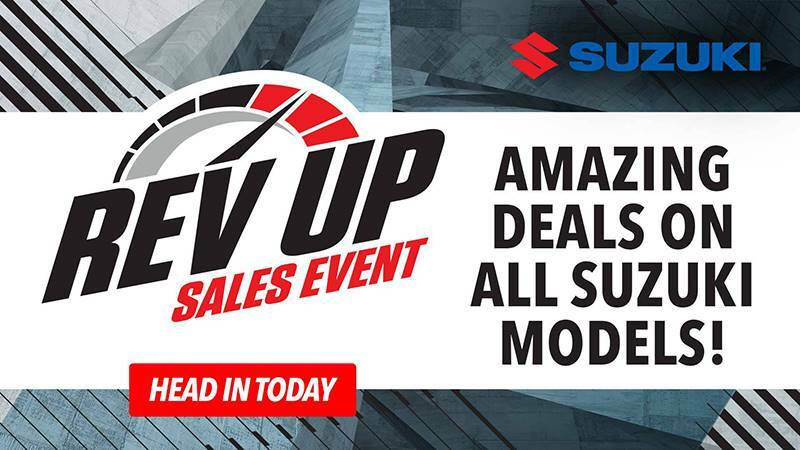 MSRP $8299, NOW $7199 AFTER SUZUKI CUSTOMER CASH, PLUS FREIGHT $365, DOC FEE $199, TAX & TITLE. NO PREP CHARGES!!! YOUR NEXT RIDE IS AT MID-OHIO POWERSPORTS!!! NOTHING'S BUILT LIKE A KINGQUAD. In 1983, Suzuki introduced the world's first 4-wheel ATV. Today, Suzuki ATVs are everywhere. From the most remote areas to the most everyday tasks, you'll find the KingQuad powering a rider onward. Across the board, our KingQuad lineup is a dominating group of ATVs.